VISTA — The San Diego Paranormal Research Society (SDPRS) invites visitors to participate in the “Spirits of the Adobe” tours at the historic birthplace of Vista. First established in the mid-19th century, the Rancho Buena Vista Adobe has witnessed its share of upgrades as well as people, its structure having maintained its historical integrity over the years and seen various inhabitants come and go. Now a museum site and venue for special occasions, the layered past within its walls is an interesting history lesson in and of itself. According to legend, however, some of the Adobe’s original residents have never truly left the premises, a phenomenon that has caught the attention of the SDPRS for some time now. And for three monthly Saturday evenings, from October to December, the general public will get the chance to investigate these paranormal activities in the “Spirits of the Adobe” tours. Hosted by Nicole Strickland and Maria Garcia, the tour takes visitors on an interactive ghostly journey as they learn about the hacienda’s colorful history and the strange happenings known to occur there. Much of this event is further heightened by the inclusion of the SDPRS’s paranormal investigation techniques, which any tourist can experience in person. This “up close and personal” aspect is necessary to experience the event in its entirety, because, as with any fascinating field of study, exercising the proper methods to explore the eerie unknown is essential. And this especially applies to guests, who, while touring the adobe, get to taste what it is like to attempt to discover the explanations behind these anomalies. For Strickland, educating the Average Joe or Jane about the do’s and don’ts of delving into that ghostly world is the key to nurturing an interest in learning more about spirits and all things haunted. “Many people are new to paranormal research and if they are going be conducting investigations at a historical place or private residence — or anywhere for that matter — they deserve to know the correct way to approach an investigation,” she explains. This makes the educational nature of the “Spirits of the Adobe” tours all the more fun and exciting, especially where its late former residents are concerned. With a history that started in 1845, when Luiseno Indian and Christian convert Felipe Subria received the original land grant, there is much to learn about the many lives this Californian treasure housed. Be it Cave Johnson Couts, who ensured the original Rancho Buena Vista Adobe remained intact, or F. Jack Knight and his wife Helen Louise, both of who refurnished most of the property, the humble genesis of Vista has no shortage of stories to tell. And it is stories such as these that are home to numerous paranormal activities that guests will have the opportunity to investigate alongside SDPRS members. 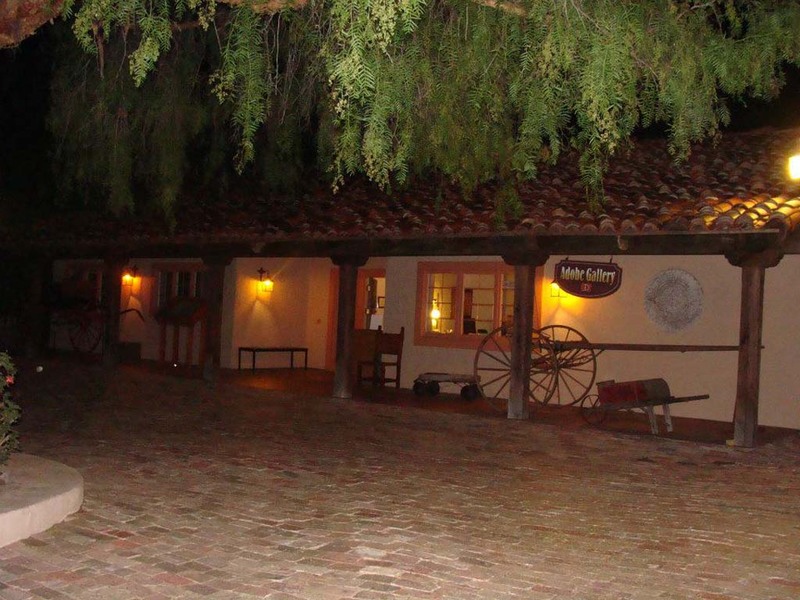 The Rancho Buena Vista Adobe is located at 640 Alta Vista Dr. In addition, the “Spirits of the Adobe” tours take place on Saturdays (Oct. 25, Nov.15, and Dec. 13) at either 7:30 p.m. or 9:30 p.m. The price of admission is $25 per person, and the event is open to those aged 18 and up. 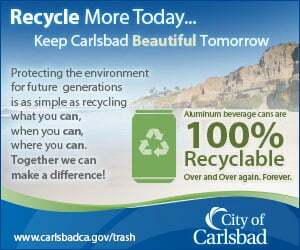 Call (760) 643-5275 or cityofvista.com to register. To learn more about SDPRS founder Nicole Strickland visit sandiegoparanormalresearch.com, as well as the research she has been conducting on the RMS Queen Mary, visit spiritedqueenmary.com.